Now this has to be the SADDEST explanation for a bad performance that we have ever heard. 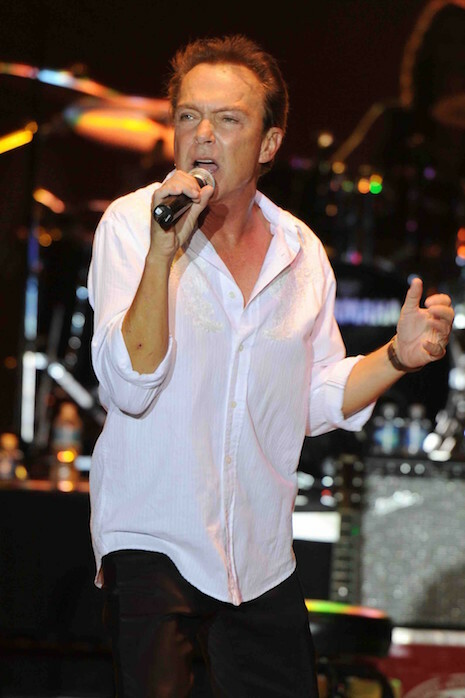 Partridge Family star David Cassidy, 66, slurred, forgot lyrics, and nearly fell off the stage at a recent concert in Miami. Since the former teen idol has had substance abuse and several DUI problems in the past, we assumed he was boozing it up again. But now he says he’s been diagnosed with early stage dementia and plans to retire. He said the condition runs in his family and he watched his mother suffer from it. And here we thought he was just having too much fun – he might have been self-medicating all along. In the past few years his wife divorced him AND he declared bankruptcy. Adobe Flash Update I’m infected! And I’m an idiot!